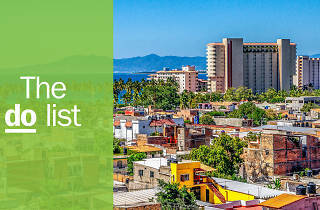 Puerto Vallarta is a small town within big city limits on Mexico’s west coast. Tourists travel here from all over the world to go diving and deep-sea fishing, but there's something on offer for everyone – families, spring breakers, and LGBTQ+ travelers included. Vallarta is a very accepting place. 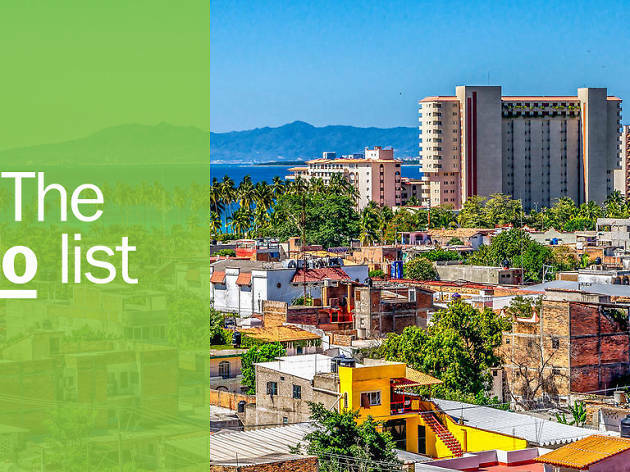 Take a walk down the Malecón (promenade) at sunset and you’ll get to know Puerto Vallarta and all of its colorful and creative residents: expats, locals, artists and artisans. Beach days can be followed by evenings out in the area’s many restaurants and bars; take a boat ride to the nearby marine parks; or learn to make your own mole. You won’t have trouble filling your time in this buzzy resort town. What is it? The Marieta Islands are a national marine park with fascinating caves and wildlife. Why go? The islands are a great place to go snorkeling, but most people come to see the Hidden Beach, a beach engulfed by a cave, which can only be accessed by swimming or kayaking through a tunnel. The marine park is also popular with bird enthusiasts for sightings of the blue-footed booby. 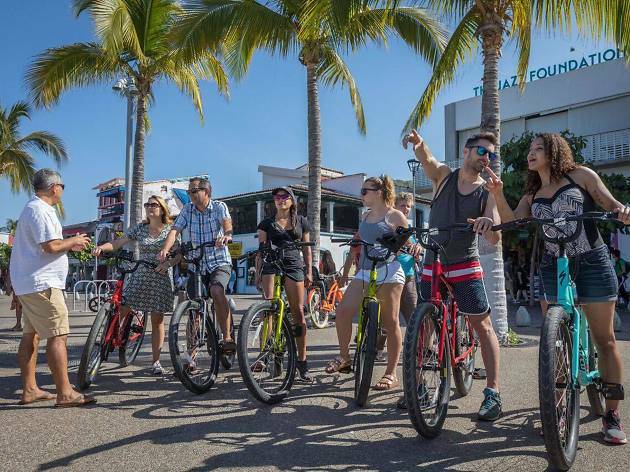 Book a tour in town or via Vallarta Adventures. What is it? A very popular mixture of formal gardens and jungle trails. Why go? 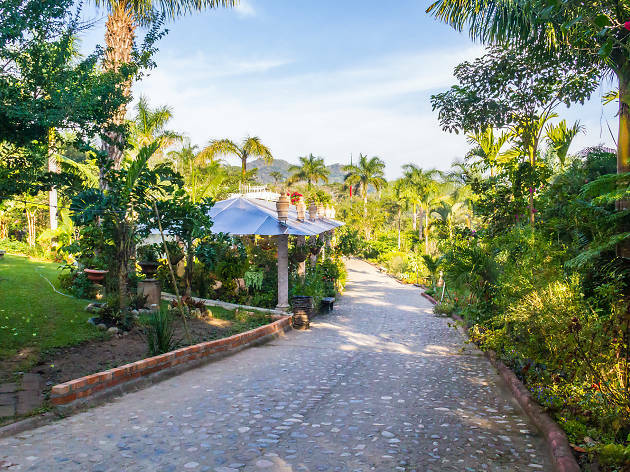 Come for the gardens, stay for the views of the lush surrounding valley – the Vallarta Botanical Gardens have hiking opportunities as well as garden enclosures, and the property also has an on-site restaurant for margaritas when you’re done. The gardens are roughly an hour away from downtown, accessible by taxi or local bus. What is it? 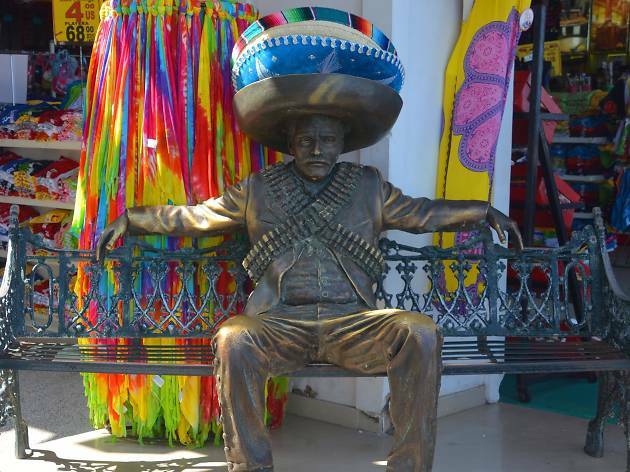 The promenade in Puerto Vallarta, which stretches along Banderas Bay, features street art, street performers and colorful people watching. Why go? Spend sunset on the Malecón to get a real feel for the culture of Puerto Vallarta. It’s full of shops, bars, as well as sand sculptures, and local art. Keep an eye out for Los Arcos (a row of standing arches in Plaza Morelos) and the Church of Our Lady of Guadalupe, two of the most iconic landmarks in the city. What is it? A taco tour led by Vallarta Food Tours stops at a variety of food trucks to get you acquainted with the city in a new way. Why go? 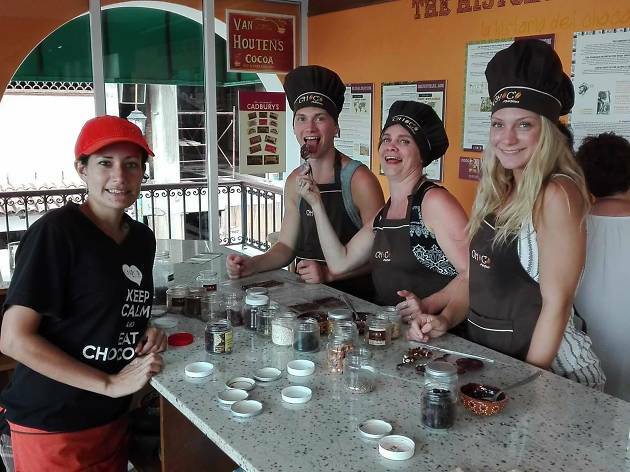 Vallarta Food Tours offers several routes to help you get to know Puerto Vallarta through your tastebuds. The Street taco tour will take you to both food stands and local restaurants, where you’ll try several different styles of tacos, depending on what’s in season. Tours available every day except Wednesday. What is it? 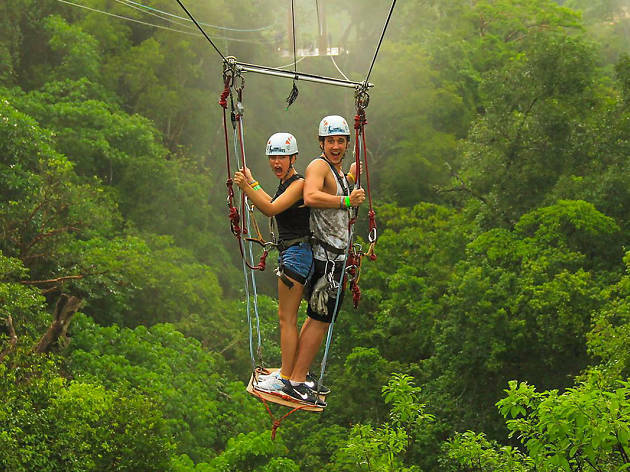 Ziplining has quickly joined the many adventure activity offerings in Puerto Vallarta and there is no shortage of options for those who’d like to go sky-high. Why go? 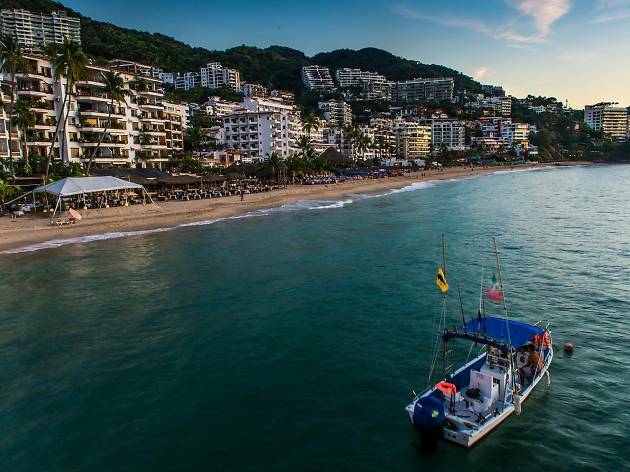 See a different side of Puerto Vallarta as you discover the jungle and river from above, going at speeds of up to 30mph – then zip right into a tequila bar. 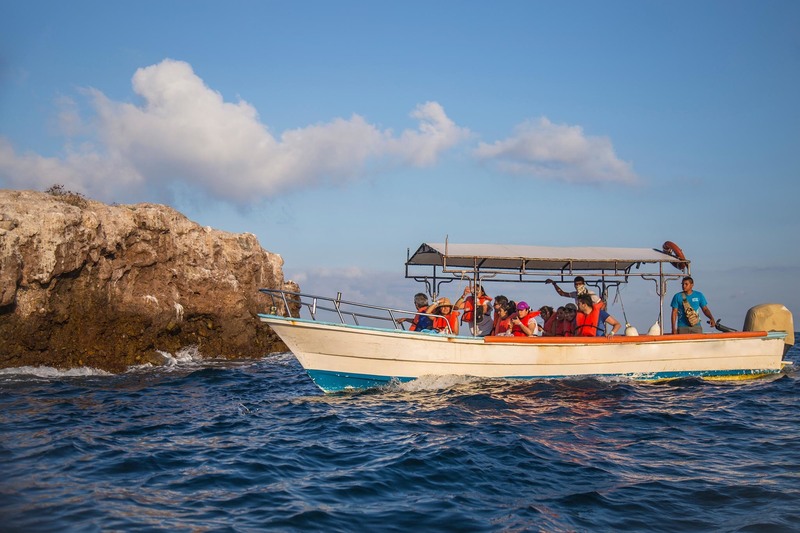 Options also include kicking off with a speedboat ride past Los Arcos National Park. What is it? 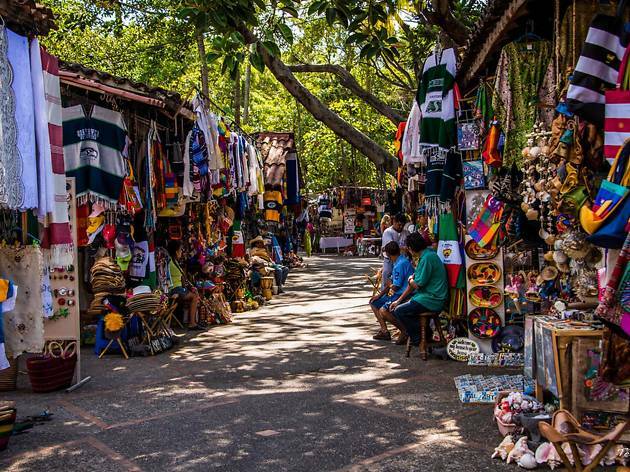 A small arts and crafts market that offers travelers a glimpse into the culture of Puerto Vallarta of years past, before the all-inclusive resorts came to town. Why go? To see stunning local art, pottery, street art and souvenirs you can buy for better prices than those found by the beach. Isla Río Cuale is located on an inlet in Banderas Bay, and there’s also a small museum that covers the region’s archeological past. What is it? Despite the open sides and sandy floor, Tony’s Hideaway is a very neat and lovely little eatery hidden down Calle Vigente Guerrero in Mismaloya Village. Why go? 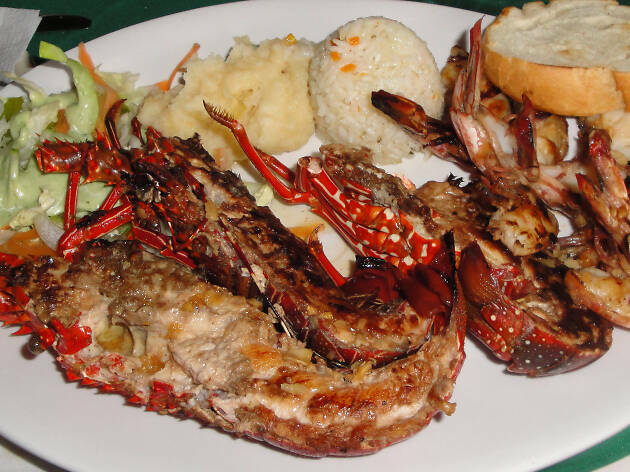 Hands down for the seafood. It’s so fresh here that they don’t even have a menu – you have to pick from a platter that the waiter brings out once you’re seated and each dish is made to order. What is it? A small museum dedicated to the history of cacao and chocolate-making. Why go? Learn about the history of cacao and find out how chocolate is made by visiting the Choco Museo. For a fun afternoon that will get your hands dirty, sign up for a 2-3 hour workshop in either chocolate-making, truffle-making or mole-making – the latter also takes you to a local market to shop for ingredients before cooking. The Choco Museo also offers a mini-workshop (45 minutes) for those with children or limited time. What is it? Free walking tours sponsored by the Municipal Tourism Office. Why go? 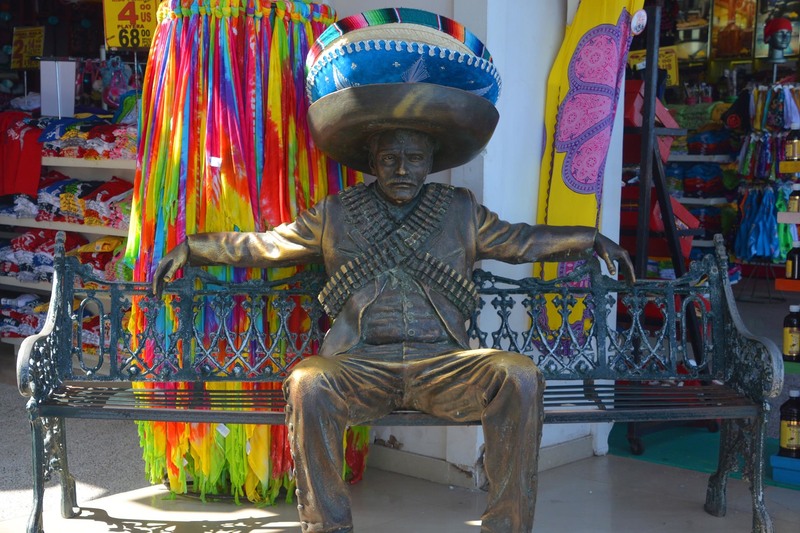 Learn about the culture and architecture of Puerto Vallarta on a walking tour through the historic downtown. Meet at the Municipal Tourism Office in the Old City Hall Building, every Tuesday and Wednesday (9am and noon), and Saturday (9am.). The tours last for two hours and are free, but tips are always appreciated by your guide. No reservations required. What is it? Thrilling diving in a national marine park made up of small granite islands, in the southern part of Banderas Bay. Why go? At the park you’ll find caves, tunnels, snorkeling and diving opportunities as well as a variety of local wildlife. Hire a boat to take you out, or jump on a tour. 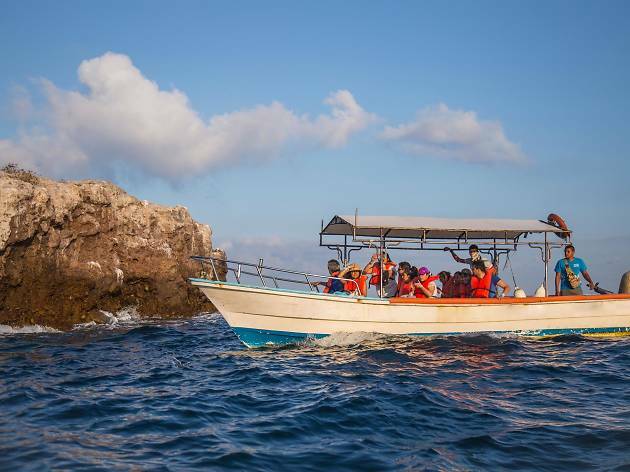 Vallarta Adventures offers scuba dives taking in Devil's Canyon and El Bajo underwater mountain range.